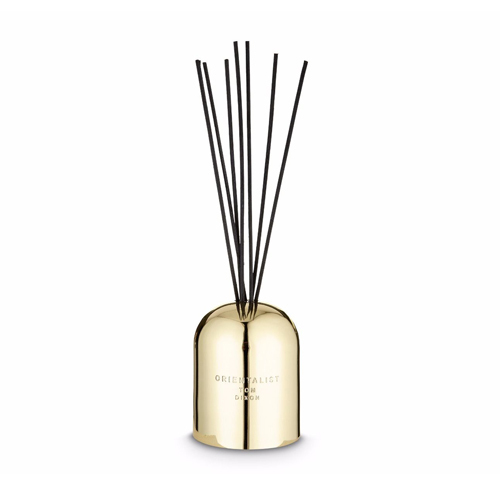 The Orientalist diffuser captures the faint memories of an Indian wedding and the musky smells of the Chinese herbal market. Featuring notes of Cassis, Violet, Magnolia, Rose, Clove, and Patchouli. Part of the Eclectic collection.